When your business creates a new recycling protocol, it can take some time before all of your workers are on board with the plan. In order to recycle effectively, it is crucial for every member of your team to implement recycling practices, throughout the workday. With services from a company that offers waste disposal and recycling serving Atlanta, you will be able to set up a streamlined recycling program that integrates smoothly with the workflow of your business. 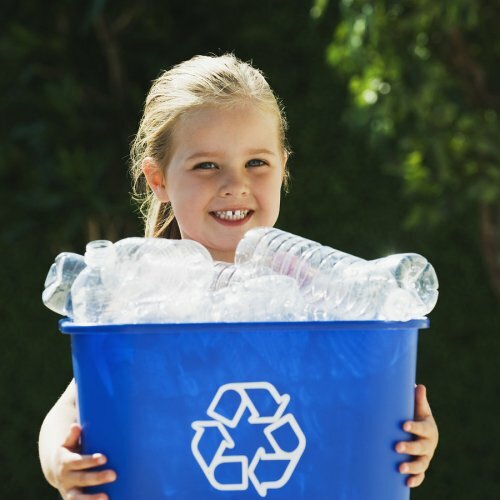 If you want to get your recycling plan up and running, here are some steps that your business can take to boost your recycling habits. If your workers are unsure of the location of your recycling bins, they will be much less likely to recycle their waste, throughout the day. As you are setting up your new waste management plan, take the time to determine strategic recycling locations, throughout your commercial property. When your bins are easy to find and access, they will promote proper recycling habits among all your workers. The recycling process can be confusing for even the most seasoned of employees. To reduce uncertainty about what can and cannot be recycled in each bin, create bold signage that provides clear directions about how to recycle correctly. These signs should be placed throughout your work environment. 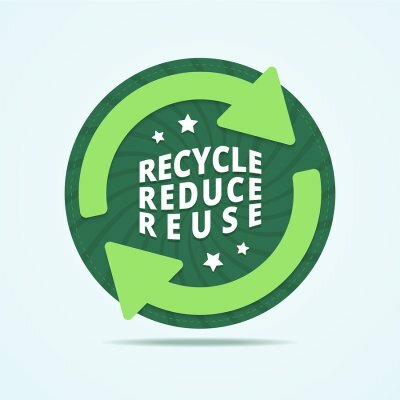 After you have put up your signs, you may find that more of your employees are ready to start recycling. While recycling paper and plastic can be done through the use of individual recycling bins, larger items may need to be placed in a designated area. To ensure that your workers are able to recycle their old electronics and large metal items, create a designated space that can house these materials. A waste management company can schedule monthly pickups so that you do not have to worry about bringing these items to the recycling center. Every year, up to 50 million tons of electronic waste products are thrown into landfills. In this video from Tom Mills, you will learn all about the importance of electronic waste recycling. Electronic devices contain harmful materials, which can be safely eliminated through the recycling process. A company that provides recycling bins in Atlanta can help you to create an E waste recycling program for your business. 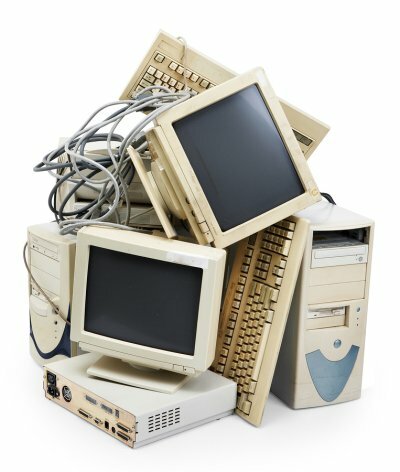 If you are looking for a safe way to get rid of your old computer, television, or cellphone, do not hesitate to get in touch with a local recycling center. When you recycle, rather than toss, your electronic items, you can create valuable metal recycling resources. E waste recycling is also an effective strategy for keeping hazardous metals and chemicals out of the environment. In today’s fast-paced world, businesses and educational facilities must continually update their electronics and other devices. 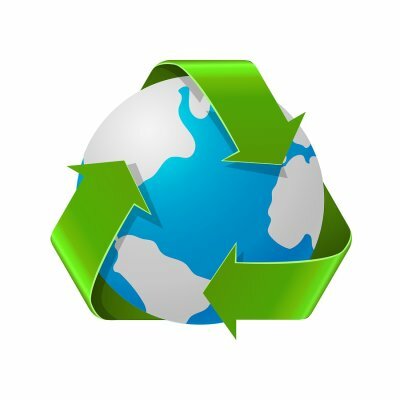 In order to improve the recycling efforts of your company, you may want to embark on an electronics stewardship program. By focusing on electronics stewardship, you will be able to lead the way for sustainable electronic recycling and repurposing methods. 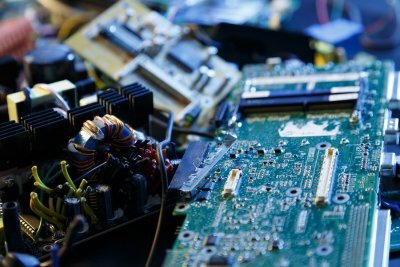 A company that specializes in recycling serving Atlanta can help you create an effective electronics recycling program for your facility. Electronics stewardship encompasses more than just recycling. Along with choosing to recycle your old electronic devices, you may also consider donating them to worthy organizations. Many nonprofits, schools and other institutions can benefit from receiving electronics that would otherwise be tossed into recycling bins. 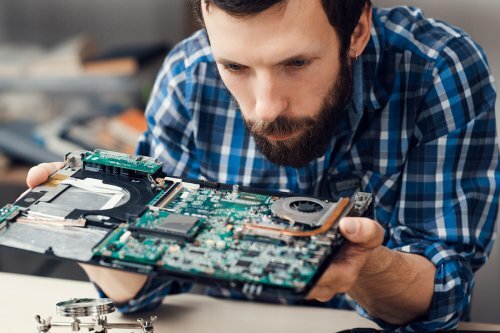 Eligible workers can also be trained with skills that allow them to rehabilitate older electronic devices, such as computers. By creating jobs and reducing waste, electronics stewardship represents the future of sustainability. 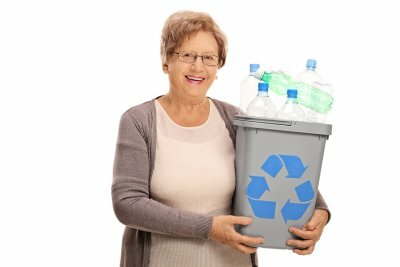 The history of recycling can be traced as far back as the 1800s. During this era, people of all social categories chose to repurpose or reuse items, rather than tossing them into the trash. 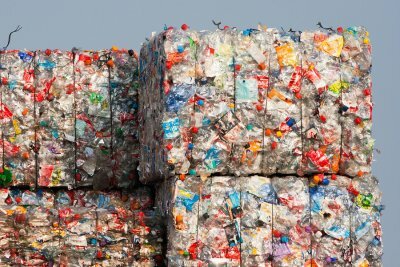 While today we are familiar with plastic recycling and scrap metal recycling, the earliest recyclables were much more unusual. 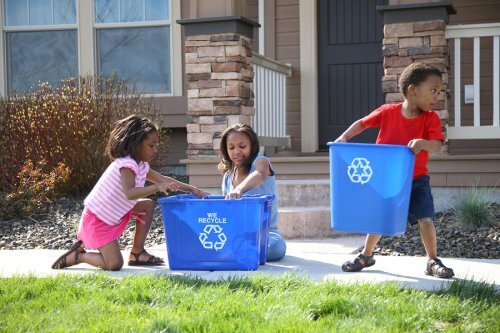 By renting new recycling bins in Atlanta , you can make sure that you have space for all of your recycled goods. Some of history’s first recyclables were items that were commonly found around homes of the era. In the 19 th century, clothing items were recycled to create rags, paper, and other essential goods. Metal items were also among the first recycled goods. Well into the 20 th century, families also recycled and reused other household items, such as biscuit tins, flour sacks, and cooking waste. The earliest recycling efforts paved the way for the modern methods that we use today.